It should never come as a surprise that music's greatest lyricist is also a phenomenal poet. 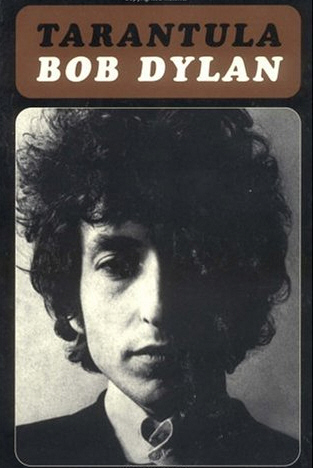 Between 1965 and 1966, Bob Dylan dropped his guitar and began writing for the sake of writing. He crafted poems that would never be turned into songs but something to flex another creative muscle. In 1971, those poems would be released in a compilation book called Tarantula. The book, which was originally scheduled to be released in 1966 was halted following his infamous motorcycle accident that left him sidelined. Many copies of the book floated around in the underground as well as bootleg paperback versions that fans passed around. Dylan never intended to publish the book at all, but after years of fans calling to read it, it was released. It still to this day, remains some of his finest and sharpest words. His experimental poetry and verses are still dissected today as they were then.